Winston Churchill is an Irishman? Its no other than Brendan Gleeson. I kid you not. 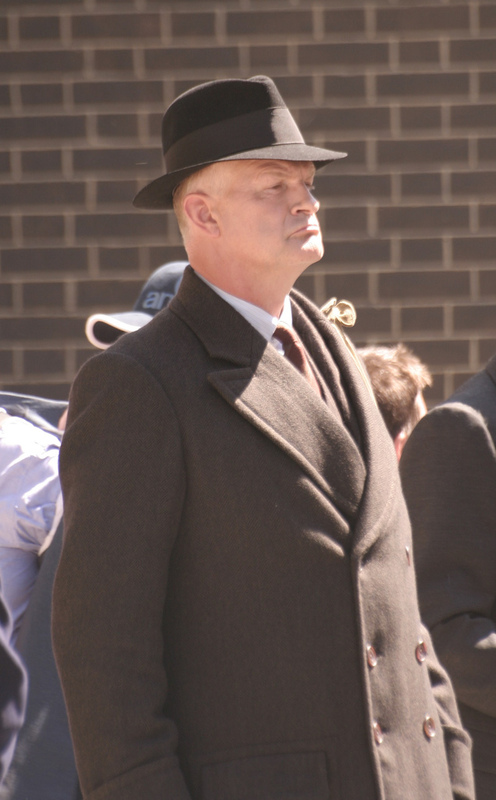 Gleeson plays Winston Churchill in the upcoming movie, Into the Storm which is currently in post production. It seems Gleeson may have taken a few leafs out of Lee Strasburg’s school of acting as he seems to have really gotten into the part. The film is directed by Thaddeus O’Sullivan. Thanks to vincenzo1975 from boards.ie who first posted the story here. ← Black Presidents and Overweight Politicians?